It’s the most wonderful time of the year and the holidays have arrived in the Play Disney Parks app! That’s right, special new achievements and Apple Music®* playlists are available this holiday season for some festive fun that’s sure to delight at Disneyland Resort and Walt Disney World Resort. Guests can earn special holiday achievements at Disneyland Resort for sailing away on “it’s a small world” Holiday and taking a polar plunge on Grizzly River Run. And if you haven’t visited Haunted Mansion Holiday yet, don’t forget to stop by and collect your achievement before Jack Skellington departs! 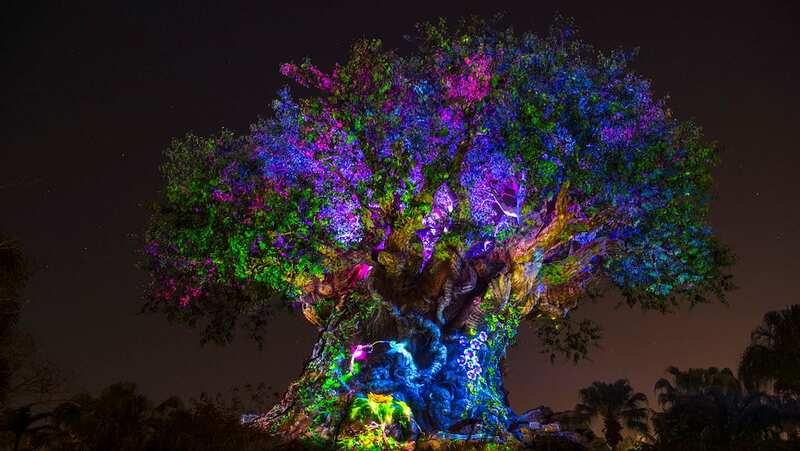 Be sure to share your holiday achievements on social media with the hashtag #PlayDisneyParks! And what are the holidays without music? Both Disneyland and Walt Disney World resorts will also feature special Apple Music® playlists to help you create the perfect seasonal soundtrack, including a Disney Holiday Hits playlist at both Disneyland park and Magic Kingdom Park. Over at Disney California Adventure park, a special “Festival of the Holidays” playlist can be found throughout the Disney Festival of Holidays and its multicultural celebrations, and at Epcot, fans can find and enjoy the Candlelight Processional album, featuring songs and narration from the show. You can even keep the festivities going and listen to these playlists at home or on your way to the parks! Since launching earlier this year, we’ve continued to add magical treats for all in the Play Disney Parks app – from interactive experiences to playful pins, the fun has just begun. 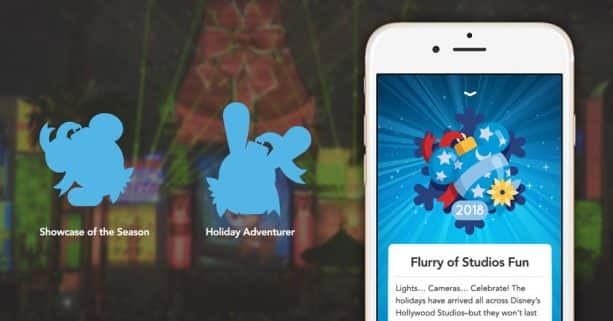 If you haven’t already, be sure to download the Play Disney Parks app from the App Store or Google Play to check out these all-new experiences this holiday season! Fantastic! Will new pins be available for the new badges?